Unfortunately, the food and beverages that we like the most are often the ones that can cause great harm to our bodies. We all know that soda is bad for us, but in particular diet soda has many harmful ingredients that have been linked to various health problems. In fact, diet soda has no nutritional value whatsoever. 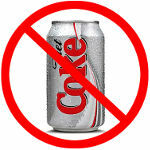 Here are the top 10 problems that ingredients in diet soda can cause. The sodium benzoate found in soda, which is used as a preservative, has been linked to asthma. Did you know that 11 people in the U.S. die each day as a result of asthma? This harmful ingredient can also cause painful, itchy skin rashes. 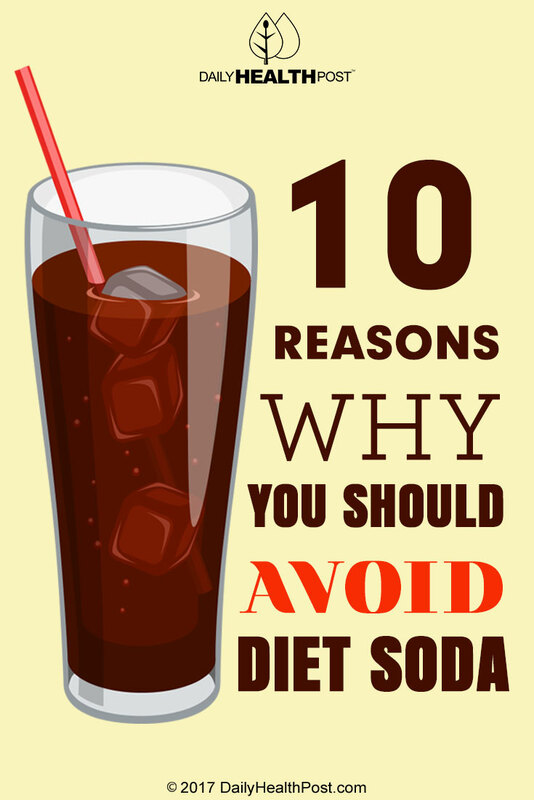 If you drink a lot of diet soda, you could be increasing your risk of Type 2 diabetes by 80%. Diabetes is a health condition that is difficult to manage and will rapidly increase in severity if not properly treated.